Put some changes in there myself… But please let me know your suggestions. Ok, I did it, sorry about the delay. Hope it’s clear. I straightened her trigger finger, because we never ever ever ever ever put it on the trigger unless we plan to shoot something within a few seconds. And a few other tweaks, perspective on the mecha head, her chest, etc. Hello! I’m totally new to this site, so I hope I’m not doing anything wrong. I was really hoping to get some help with a painting I’m working on. 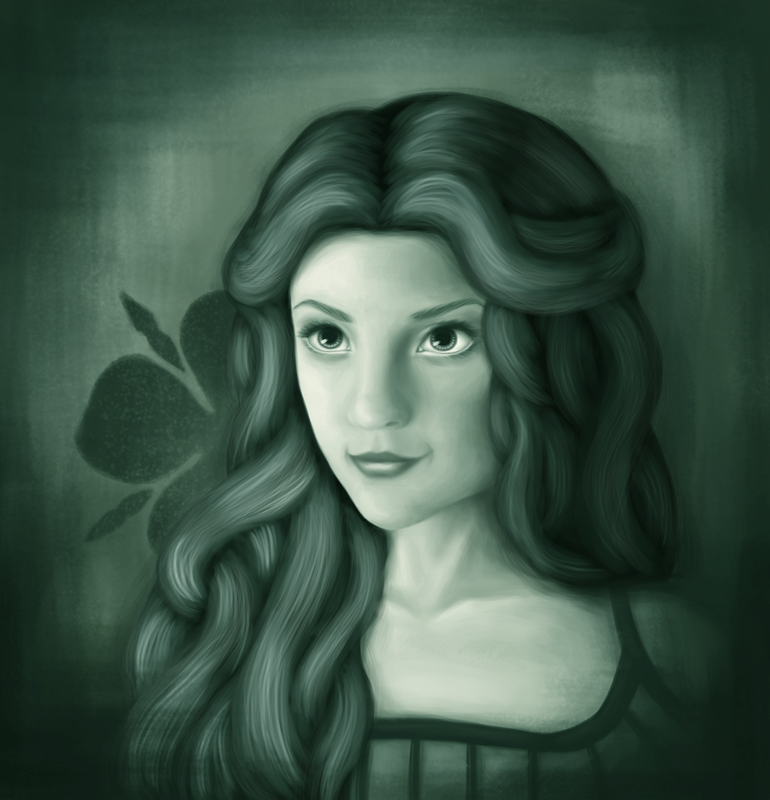 A problem I’m having is likeness, as this is supposed to be Margaery Tyrell, but I’m unsure whether that’s obvious enough. The painting itself also just seems off, but I’m afraid I don’t have the skill to recognise what exactly is wrong with it! I suspect the jaw is a problem, as is the unnatural-looking hair. Either way, I’d appreciate any pointers you could give. What you’re doing is really great! Here’s Margaery, subtle changes but important ones, because it’s where this actress “deviates from the norm” so to speak, another way to say, these are the things that make her recognizable. When you find those deviations, don’t hesitate to push them, you can’t go wrong - if you go too far, it simply looks like a skillful charicature. Thank you so much, that helps a lot! Hope this thread is still alive… mood I think is that oh crap moment when a bit huge thing just destroyed everything in its path and is coming towards you. 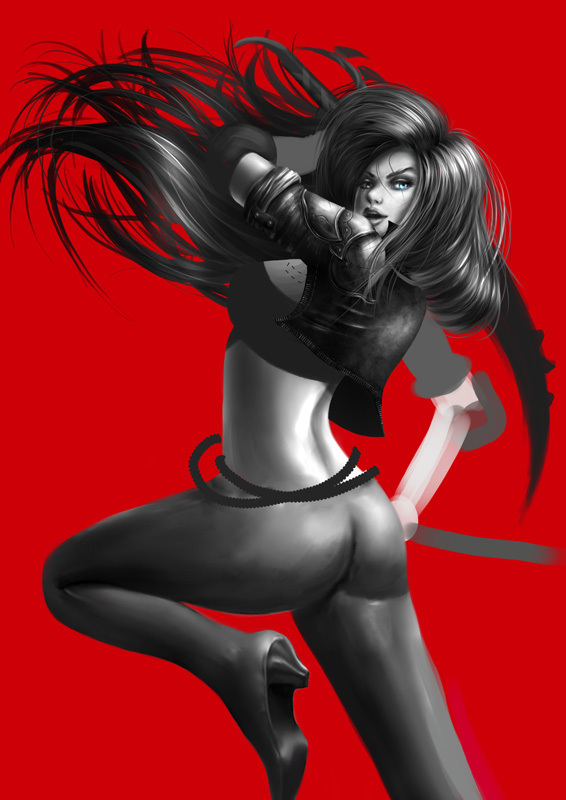 This is the most I can get with it, I feel that its missing that finished or polished look. the lighting seems kinda shady too, thanks!